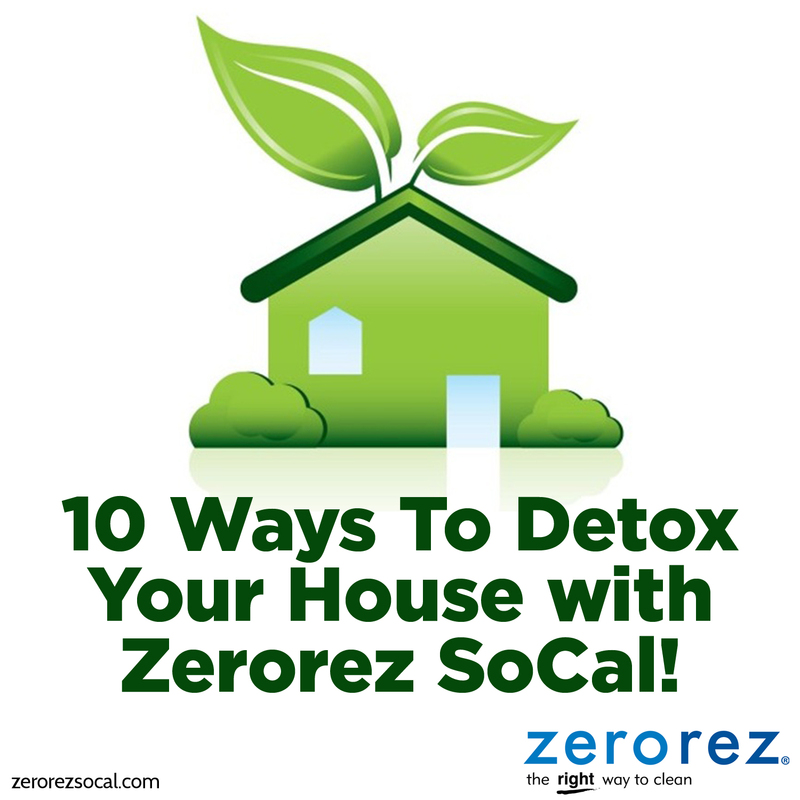 It’s estimated that the average home contains from 500 to 1,000 or more different chemicals, most that you cannot see, smell, or taste. 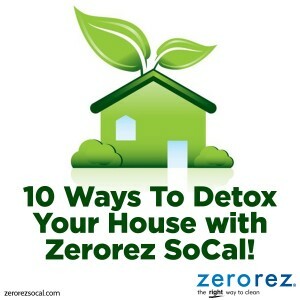 Take a quick look around to see what you can eliminate to detox your house and keep it safe and chemical free. 1. Switch to non-toxic cleaning products, preferably ones made with natural ingredients. 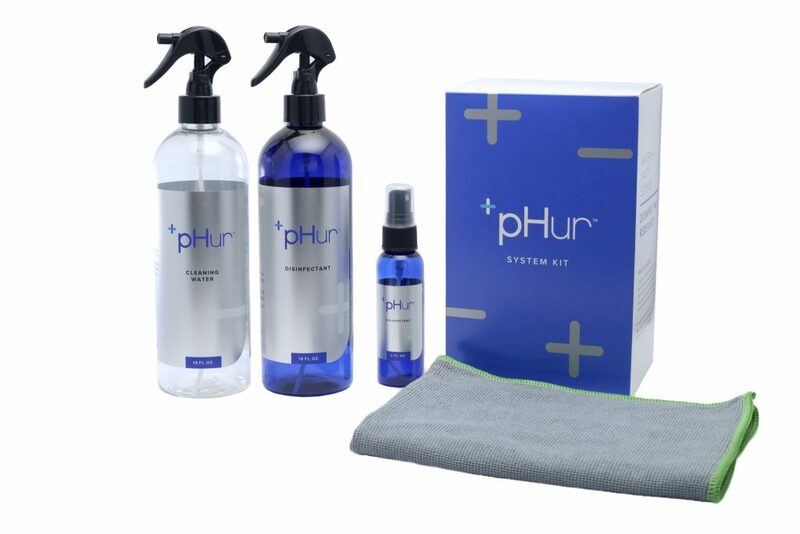 Many homeowners, maid services, and even some “green” hotels are now cleaning with alkaline water! 2. Avoid products with synthetic fragrances – there are as many as 300 chemical ingredients in a single manufactured fragrance, and the FDA reports that such fragrances are responsible for up to 30% of allergic reactions. 3. Get rid of mothballs and use cedar clothes hangers, chips, or sachets with mint, thyme or cloves to keep closets free of moths while eliminating moth ball chemicals from your home. 4. Open up your house to allow fresh air in. 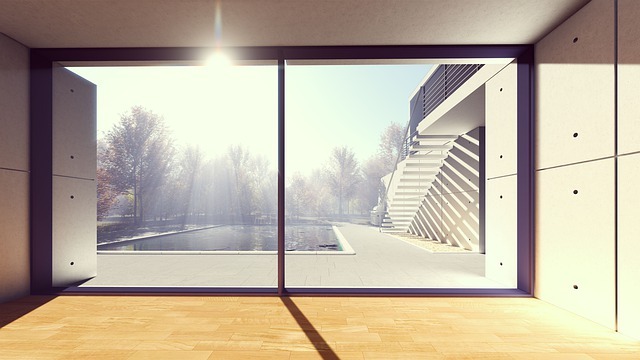 Modern insulation plus better window and door sealing materials mean that your home retains toxins, germs, and other contaminants, so be sure to air things out on a regular basis. 5. Follow the Asian homeowner example and don’t wear shoes in the house – shoes track in dirt and pesticides. Use socks or slippers inside and leave the shoes on the porch. 6. Replace your cardboard air filter with a modern electrostatic filter. Traditional filters generally capture less than 40% of the airborne pollen, dust and dirt, while washable electrostatic filters are more than 90% efficient, which dramatically improves the air quality in your home. Be sure to check your filter regularly, with electrostatic filters, you can just hose them off and put them back in. Your Zerorez technician can order a custom-made metal frame filter for your home that will last a lifetime. 7. Install a carbon monoxide alarm that will monitor emissions from gas stoves, fireplaces, furnaces, and water heaters. 8. Use a fan or dehumidifier in areas such as bathrooms to prevent buildup of mold and mildew. 9. Install water filters for drinking water and in the shower heads. A 20 minute shower can expose you to more chlorine and fluoride than you would drink in 5 gallons of water.